Showing results by narrator "Richard Love"
Jump and jive with this funky band of mini-beasts, as they play their cool calypso beats! Introducing guitar-strumming ladybugs, trombone-blowing dragonflies, and piano-tinkling centipedes, this tale will have everyone singing along enthusiastically. 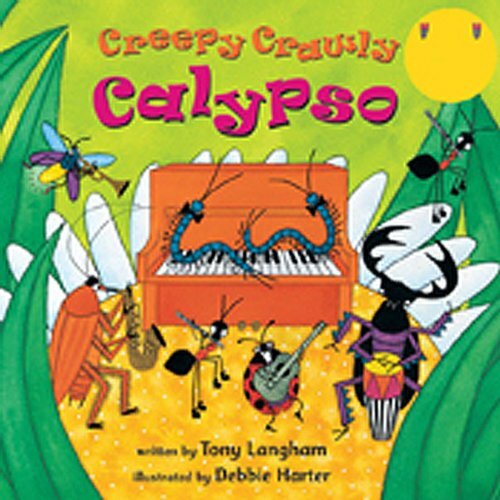 The counting theme throughout helps young learners with their numbers up to ten, and there are lots of creepy-crawly facts at the back of the book, in addition to information about the Caribbean and calypso bands.